Miles Soloman, an A-level student at Tapton school in Sheffield, contacted scientists at NASA, telling them that radiation sensors on the ISS were recording false data. 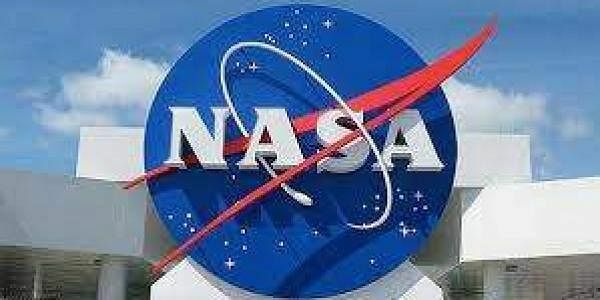 LONDON: A 17-year-old schoolboy in the UK has pointed out an error in the data recorded by NASA on the International Space Station (ISS), earning him appreciation from the US space agency. Soloman said it was "pretty cool" to email NASA, adding the correction was "appreciated" by the space agency, which invited him to help analyse the problem. The research was part of a project which gives students across the UK the chance to work on data from ISS, looking for anomalies and patterns that might lead to further discoveries. The detectors had recorded the radiation levels on the space station. "I went straight to the bottom of the list and I went for the lowest bits of energy there were," Soloman was quoted as saying by BBC News. "We were all discussing the data but he just suddenly perked up in one of the sessions and went 'why does it say there is -1 energy here?'" said Soloman's teacher and head of physics, James O'Neill. What Soloman had noticed was that when nothing hit the detector, a negative reading was being recorded. However, you cannot get negative energy. So Soloman and O'Neill contacted NASA. NASA said it was aware of the error, but believed it was only happening once or twice a year. Soloman had found it was actually happening multiple times a day.